May 20, after successive visits to Beijing, Shandong, Fujian and other places, Haier Mariam to visit Sichuan as the last stop in China. 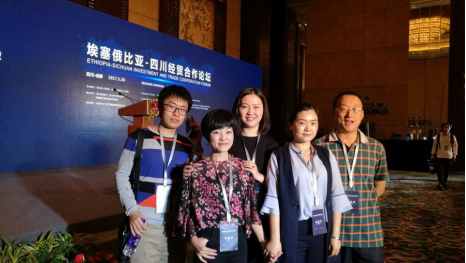 In this visiting, Haier Mariam was present at Ethiopia-Sichuan Investment and Trade Cooperation Forum. He has talk about Chengdu-Addis Ababa Direct Air Link which was launched by Ethiopian Airlines(ET) on May 22, and this route over the Belt and Road will enhance the tourism and cultural exchange and increase the trade cooperation between China and Africa. 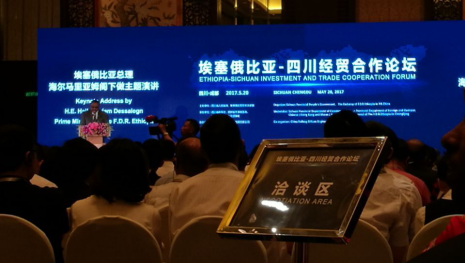 China–Ethiopia relations were established in 1970. and with the Sino-African business and trade relations furthering constantly, Ethiopia, one of the engines fueling east Africa's economic growth, is attracting more and more Chinese enterprises involved in the Belt and Road development to invest in Africa. Onekin as a Chinese precast wall panel supplier has cooperated with Ethiopian customers in some government projects, and we already established a Ethiopian branch office for further cooperation. 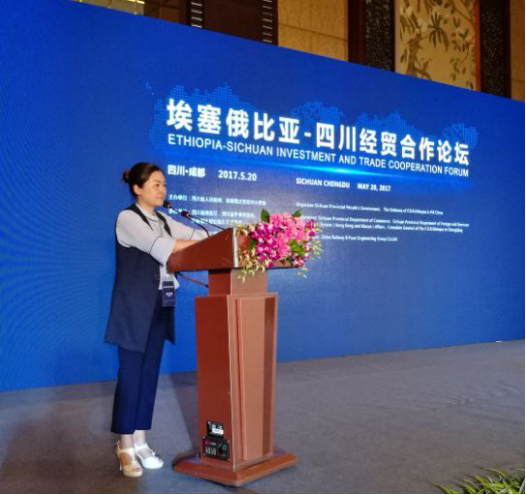 This time we have been invited to the “Conference on Ethiopia-Sichuan Investment and Trade Cooperation Forum” and our general manager Mrs Yao made a speech on this forum. Follow the principle of “ devote to environment, create new green”, Onekin will keep focus on precast technology, we keep provide precast lightweight wall panels to replace traditional building materials and help our customers to make building construction faster, safer and healthier. For more project reference welcome to click HERE.